Sharing hospitality industry tips and advice for hoteliers on the topics of Quality and Service. 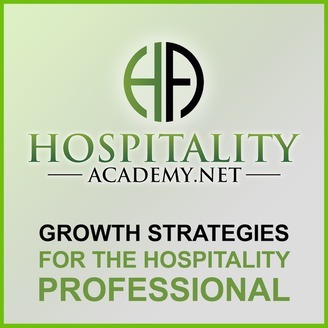 Listen in for regular interviews from the hospitality industry professionals with a proven reputation for success. 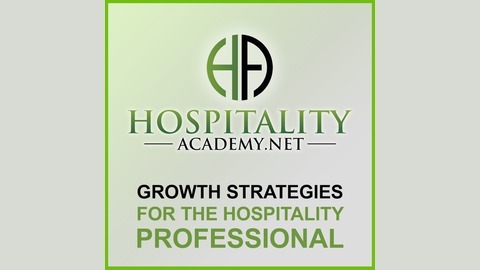 The post EP #39 – The Power of Moments with Author Chip Heath appeared first on Hospitality Academy.